The template includes employee information in x axis and corresponding date in y axis. Such things would help them to understand which date of a month is used by an employee. Vacation is almost a headache for many employees and 90% it will not work the way we expect. So, setting up this is a challenge. Planning your vacation can be really very quick when you are using vacation planning templates. Templates will allow you to get necessary format and you just have to fill your details and your vacation plan is ready. You can enjoy your vacation without any kind of stress when you have proper vacation plan and right selection of template will allow you to do that. Planning a vacation appears to be a simple decision but it is not as simple as it seems. When you plan your vacation, you also need to do proper research and planning for it. 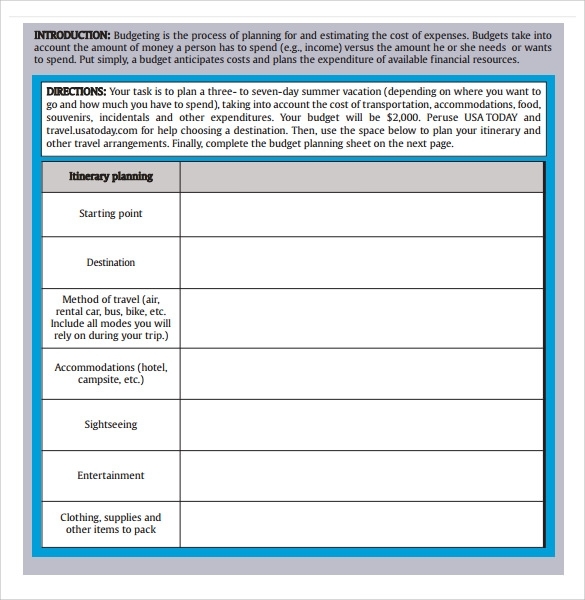 So, you can simplify your vacation planning procedure with the use of vacation planning templates. 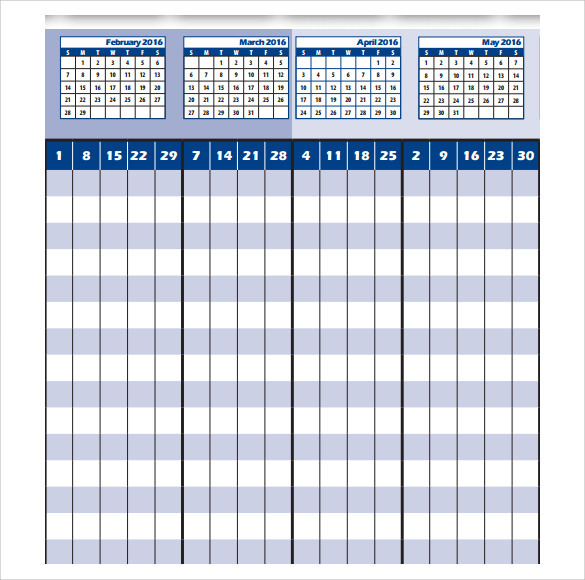 These templates will allow you to get benefit of perfect planning. 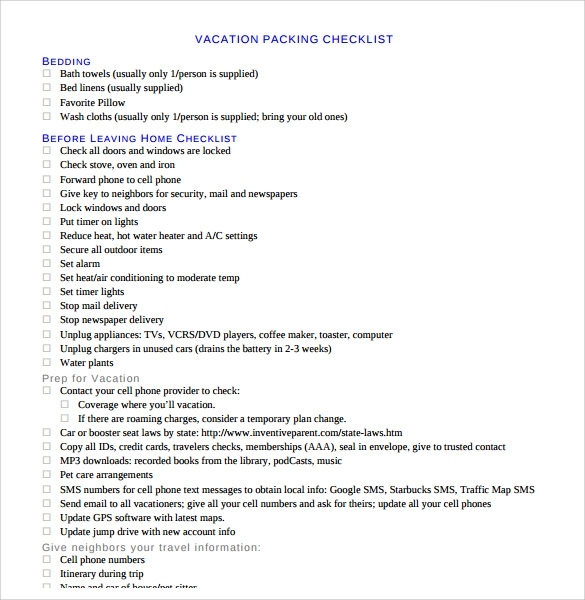 It is easy to find vacation planning templates on the internet. Therefore, you should not waste your time in developing complete template and format of your vacation plan. Best thing for you to do would be to simply download the format or template for this purpose. You can fill the details in template and then it will be perfect for your perfect vacation. 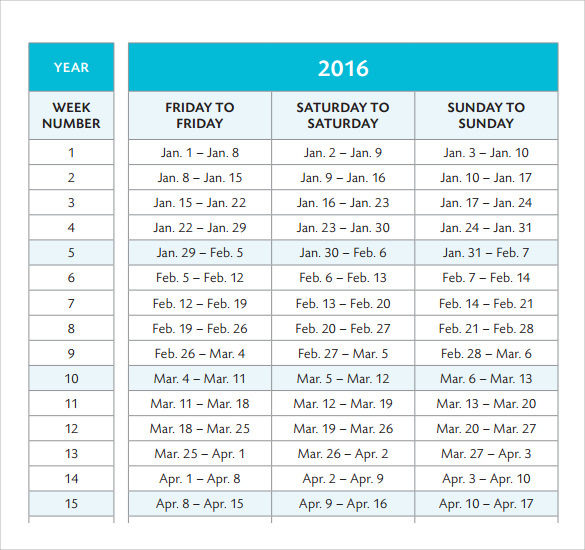 While planning a vacation, you should never ignore the importance of dates and times. You should mention the visits of locations by dates and vacation planning templates will help you in this task. The format of vacation planning will be readymade and you will be able to get all the important features that you need for your perfect and convenient vacation planning experience. 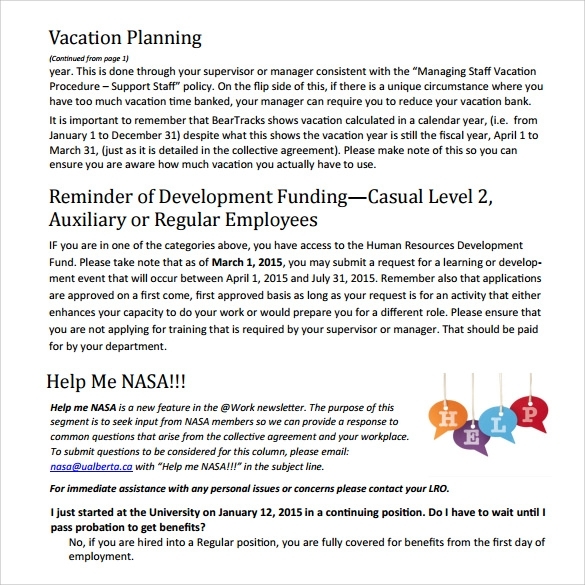 Why Do You Need Vacation Planning Templates? These templates allow you to avoid stress of developing complete plan. 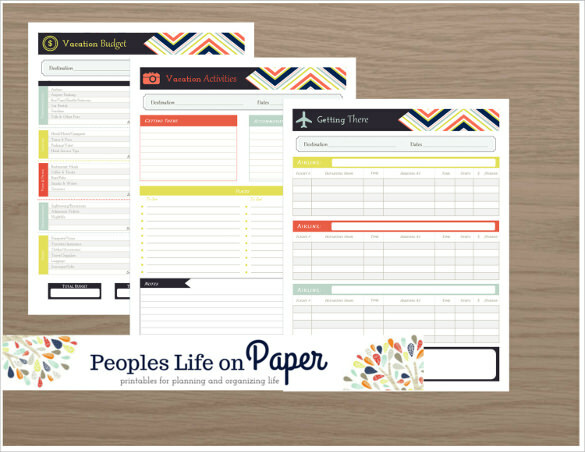 The vacation planning template will guide you so that you can do stress free vacation planning. Template will give you wide range of features so that you can add creativity to your vacation plan according to your wish. Your creative vacation plan will be completed simply in an hour with the help of vacation planning template. When Do You Need Vacation Planning Templates? Therefore, best way to develop most efficient vacation plan with calendar and other necessary features of vacation planning is to download readymade vacation planning templates. These templates will allow you to develop perfect vacation plan without any kind of effort requirement. You don’t need to unnecessarily waste your effort in this matter because predesigned and professionally developed vacation planning templates are be available for you to download for free. There is a wide range of formats available in readymade vacation planning templates. If you have requirement of any specific file format then this would not be a problem for you because you can find various formats like pdf and word when it comes to vacation planning template designs. If you want to put effort in something then you should do research for finding best places, you don’t need to waste any time in developing appropriate vacation planning templates. Downloading free templates is the best idea because they are available for your needs. Templates will give you all the features that you want.